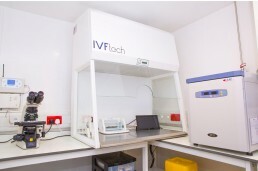 If you are undergoing fertility treatment you will want to know that your treatment is being undertaken in a safe, reliable laboratory. 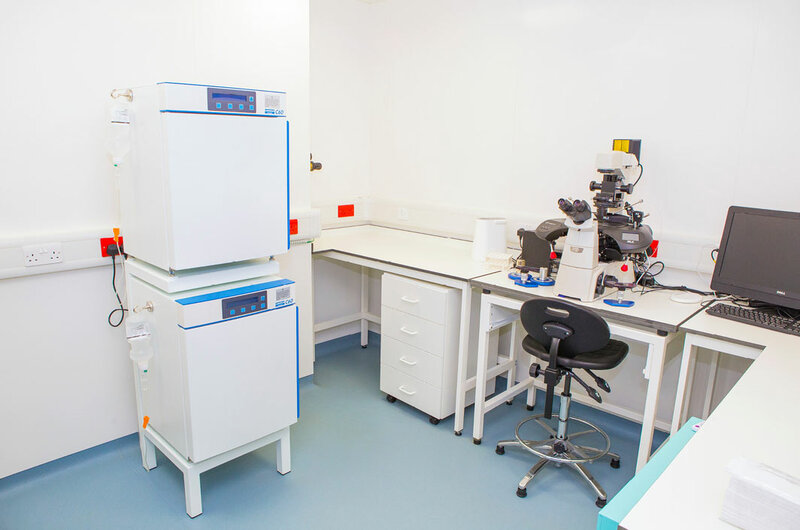 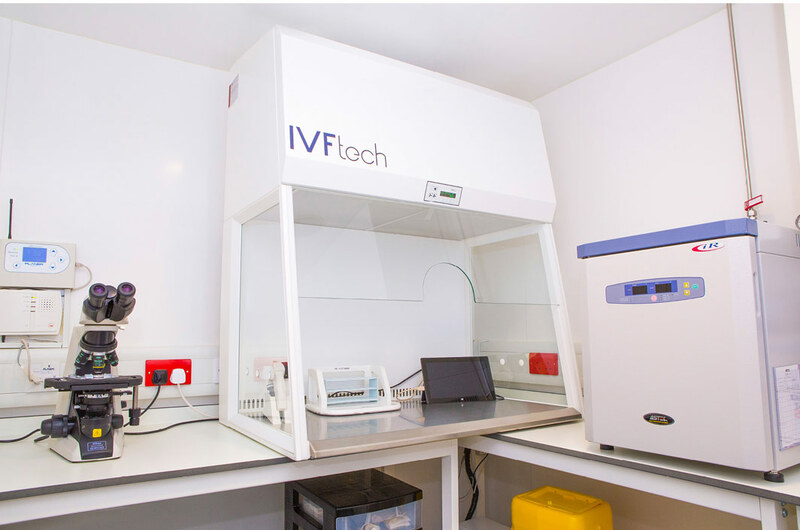 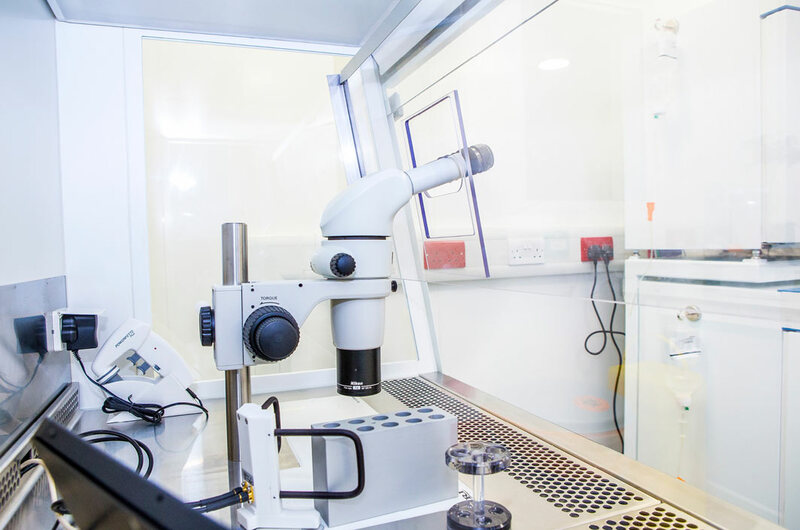 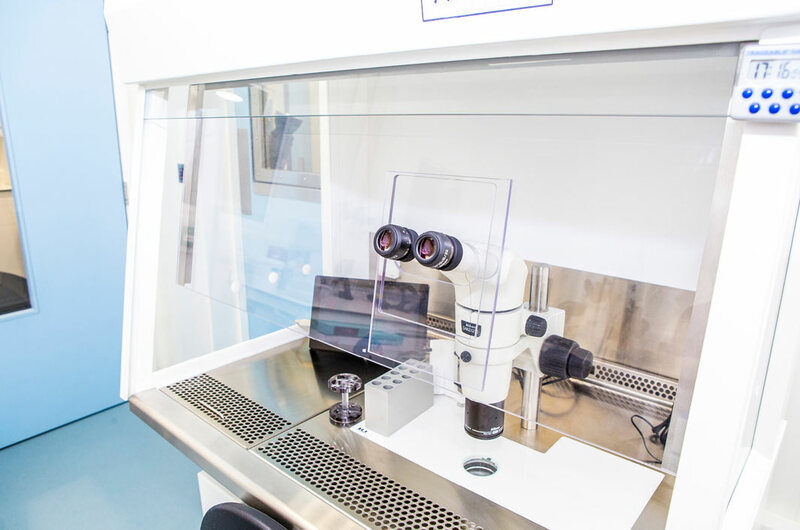 You can rest assured that our state-of-the-art IVF suite, located on site at our Wimpole Street clinic in London, allows us to offer you unparalleled services for all of your fertility needs. 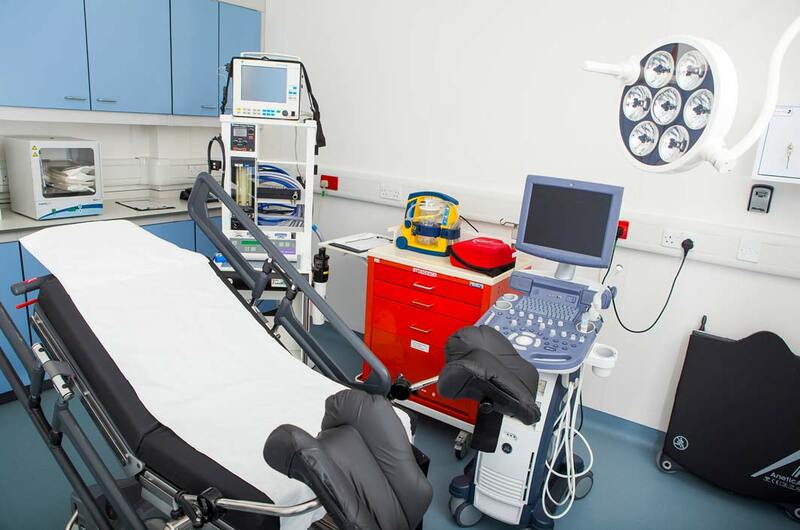 At our clinic, patients can enjoy continuity of personal care – with one dedicated consultant from start to finish. 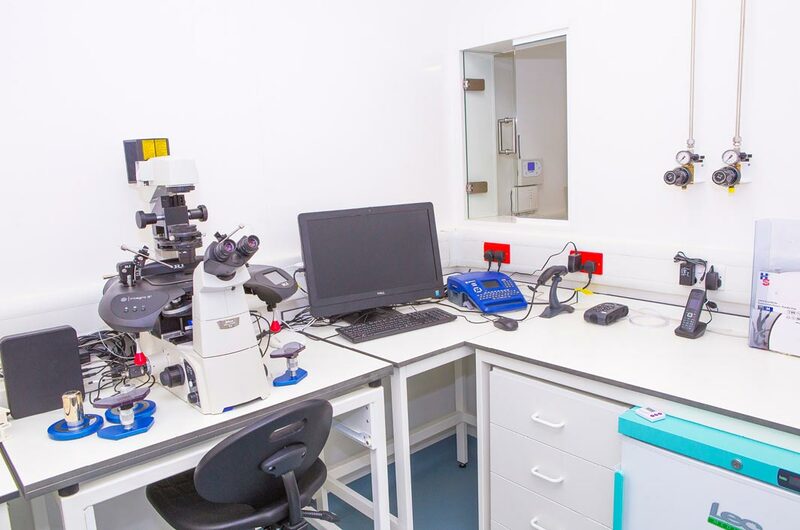 A small and highly experienced group of Embryologists, Nurses and admin staff support you throughout the process, and work closely together to care for all of your needs for the duration of your fertility journey. 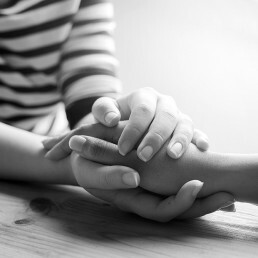 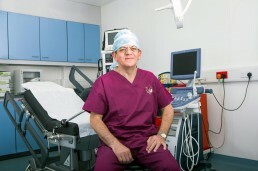 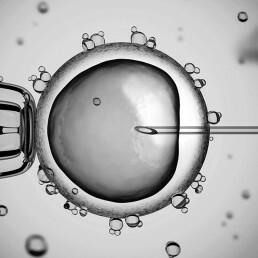 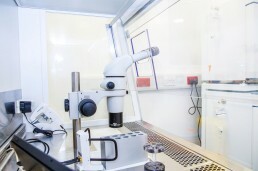 Here at The Fertility & Gynaecology Academy, we specialise in difficult cases and have significant experience in both male factor infertility and Surgical Sperm Retrieval Techniques (PESA and TESA). Additionally, Dr Gorgy is a world-renowned expert on immune system factors that might result in IVF failure or miscarriage, and offers a deep understanding of immune therapy pathways. 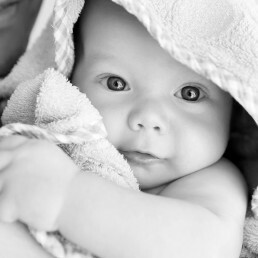 It is with great pleasure that we can offer our patients “one-stop” fertility care at a reasonable cost.